There are lots of plants that are safe to keep in the house or grow in the gardens of pet-friendly homes. The following is a list of nontoxic plants from The Humane Society of the United States Complete Guide to Cat Care by Wendy Christensen et al. Please note that not all herbs are safe for pets, and some essential oils made from herbs are quite toxic. 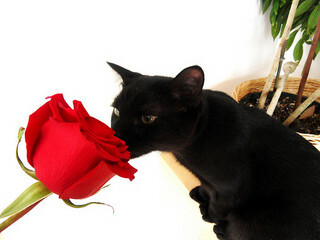 For information about some of the most dangerous plants for pets, see the Toxic Plants page. The lists on this page cover some of the more common safe plants. For an exhaustive list that includes hundreds of plants, see the ASPCA’s Toxic and Non-Toxic Plants Lists.